Costs of vehicles are on the rise, and car insurance companies are not considering lowering down insurance costs either. Let's not lose hope though, as there are still things that can be done to lessen the burden of vehicle associated costs on your wallet. 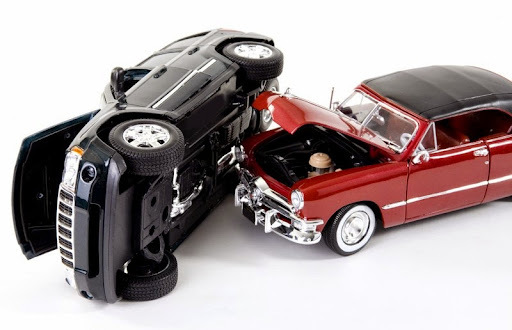 The more accidents you have met or the more traffic violations are registered with your name, the more you'd have to pay in terms of annual premiums. For those who don't know, there are points assigned to a driver for traffic violations. The higher your score is; the greater will be the annual premium. So be sure to stay out of trouble and keep a clean record.